Michaelah Johnson | Thompson Warner, P.A. 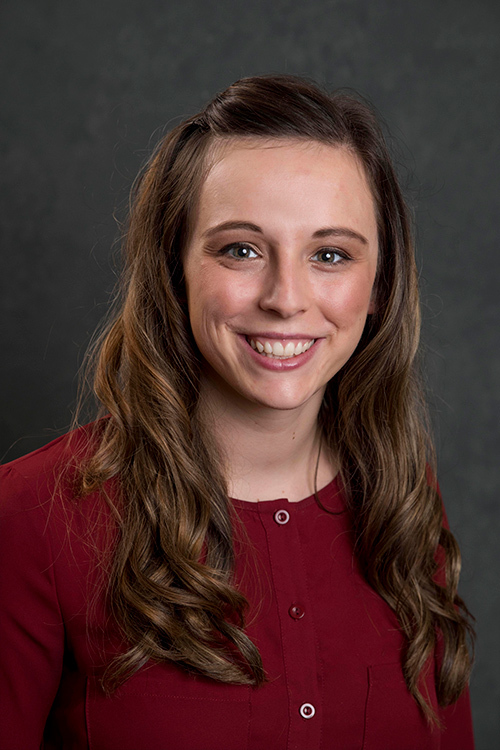 Michaelah’s responsibilities include drafting documents, examination of medical records, research, creating business entities, scheduling, and notarizing documents. Michaelah earned a Bachelor’s degree in Spanish and an Associate’s degree as an administrative assistant through Dordt College in Iowa. She is bilingual and available for Spanish/English translation services.